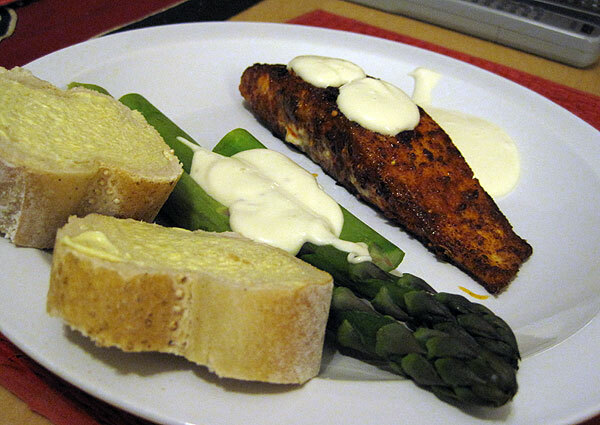 Ha HA you two look very giggly and the salmon looks lovely, sham I’m the only one in our house who will eat fish. 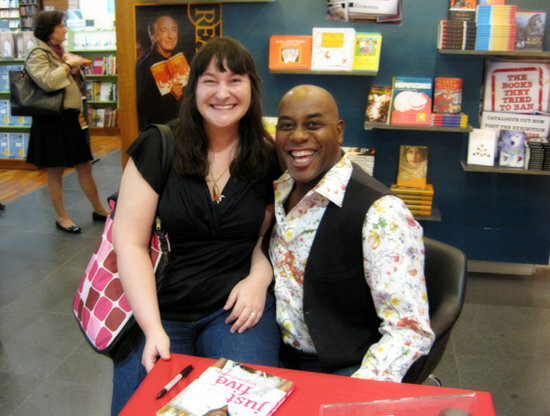 It was a funny moment; I was first in line to meet Ainsley so people were surprised and giggling when he got me to sit on his lap – all a bit of fun! It was the norm after that!